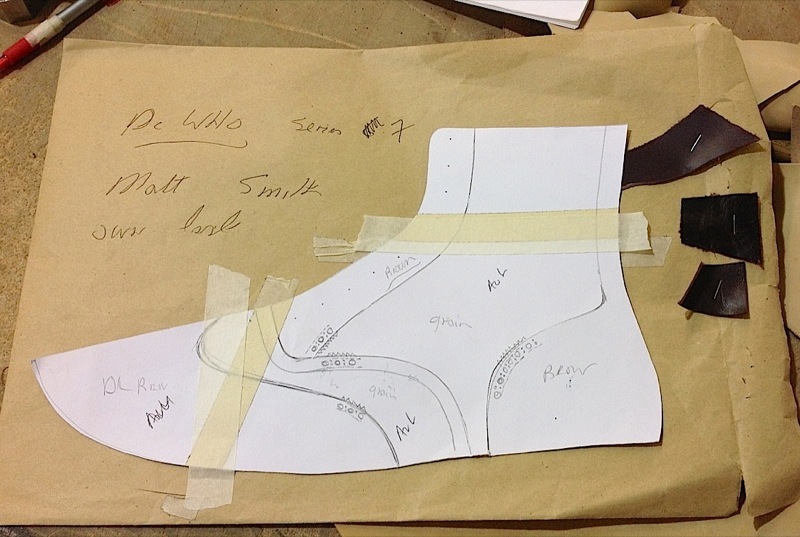 Making My 11th Doctor Costume: Matt Smith’s NEW boots! 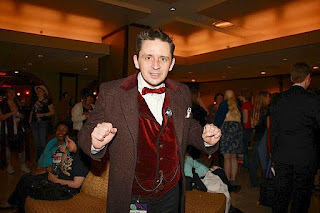 As you will have just seen, I have debuted my latest Matt Smith Costume at Gallifey One. I pulled it together over the past few weeks, and with barely a day to spare I collected my latest boots from the boot makers to Matt Smith. The boots are truly beyond stunning. 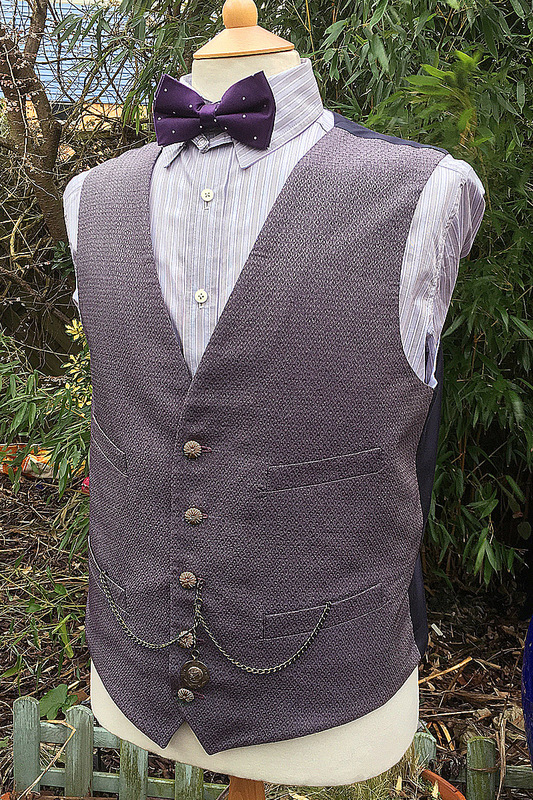 They are made from two colours, a dark brown and a purple to compliment the new Cashmere Frock Coat. 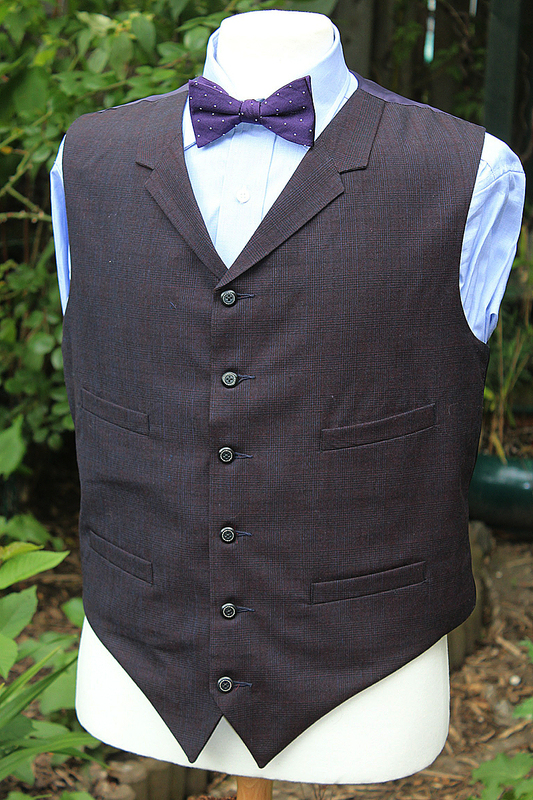 To top that they are covered in hundreds of hand punched detailing at every twist and turn of the leather. 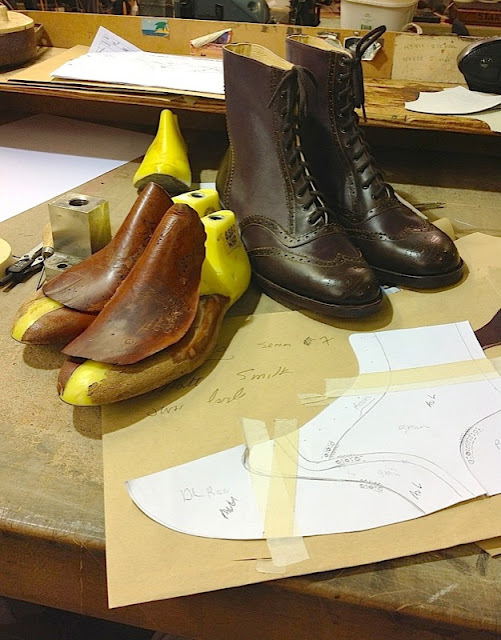 When I collected my boots, I went to their workshop where all the boots for some amazing film and tv work are done. Recently they worked on Les Miserables, Lincoln and The Dark Knight as well as the latest Thor movie. 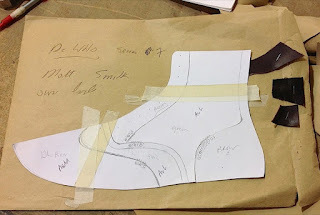 Having just finished the boots they still had the card pattern lying around, so I was able to get an insight into how shoes are designed and cut. The boots are then made around a foot shape, known as a “last”. 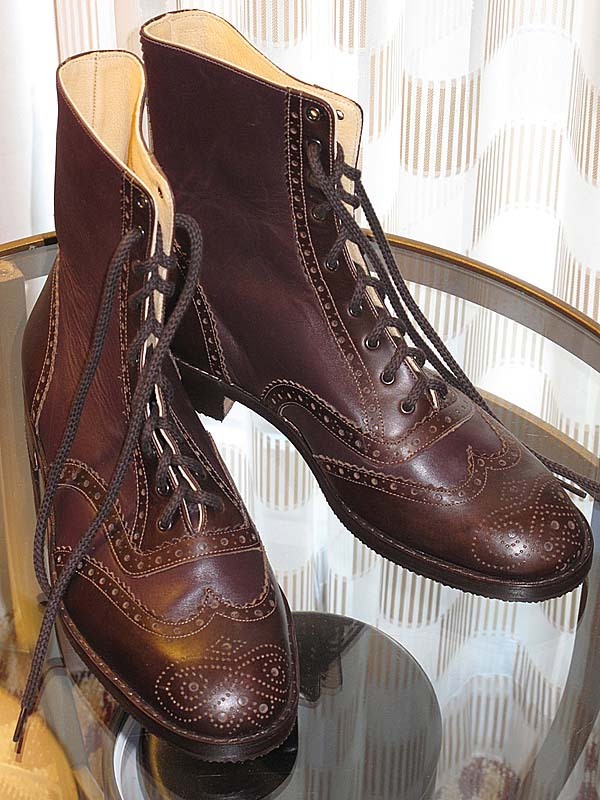 I have had several boots made for me now, but when it can to making these they could not lay their hands on my last. Quick thinking, they realised my feet are pretty much the same size as Matt’s, so they used Matt Smith’s actual last to my my boots!!!! This also meant the pattern didn’t need to be graded up or down, so what I have are preciely the same as Matt’s in every regard. If you look very closely you’ll see the lasts are labelled WHO rather than Matt’s name as his casting was top secret. The boots have one very last secret to give up, which I’ll show you properly very soon. It’s such a subtle and clever touch - and so cool when you hear what it is! The sole especially looks much thicker than those on the S6 boots. In fact it looks as thick as the S5 boots they made for me. I hope they hold up well. will these be made available like the other boots? These boots are available on request, but be aware there is a LOT of hand detailing which is labour intensive. The price reflects this. where did you get the boots from. They were hand-made by the original boot makers. 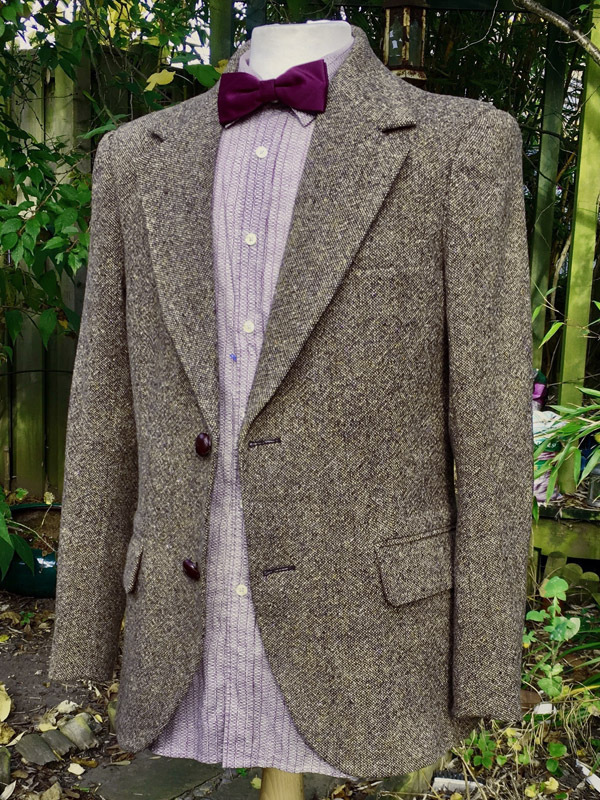 Contact me at tennantcoat@me.com if you want to get a pair custom made! I imagine they'd be quite pricey, though quite worth it. First of all I want to say I've been looking through your blog for a while, this is the first time posting, and it has been extremely helpful in making decisions on this outfit, so thank you. 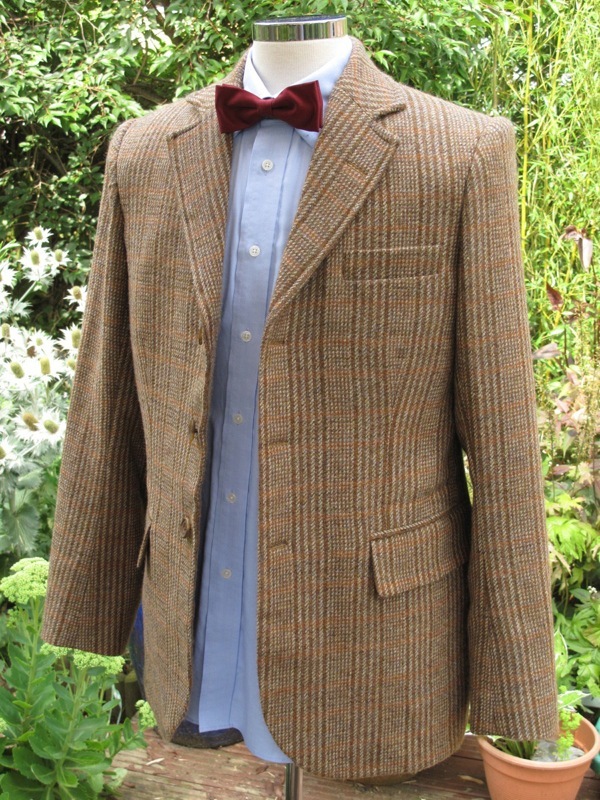 I would like to know the price range of these boots and I was also wondering if you know of any cheaper alternatives that might be a good match for someone looking to do a Matt Smith series 7b outfit. What would you say about these? They're the only other pair I've found other than having them made as you did. I urgently need for you to contact me as my previous attempts to contact you via email have not been successful. Please respond as soon as is Gallifreyanly possible. Thank you.